The New Zealand Sailing Trust - The New Zealand Sailing Trust Charter Opportunities. The Trust works to become increasingly self-sufficient by opening up our vessels for charters. The proceeds from these charters go back into the Trust to ensure we can continue to deliver excellent programmes to our community and the New Zealand Youth. A corporate charter with us is for groups seeking a real hands-on sailing adventure. An experience with us can provide great team building and leadership learning opportunities. Or, sail with us for multiple days for more learning, both technical sailing and life skills such as communication, time management, trust, resilience and courage. 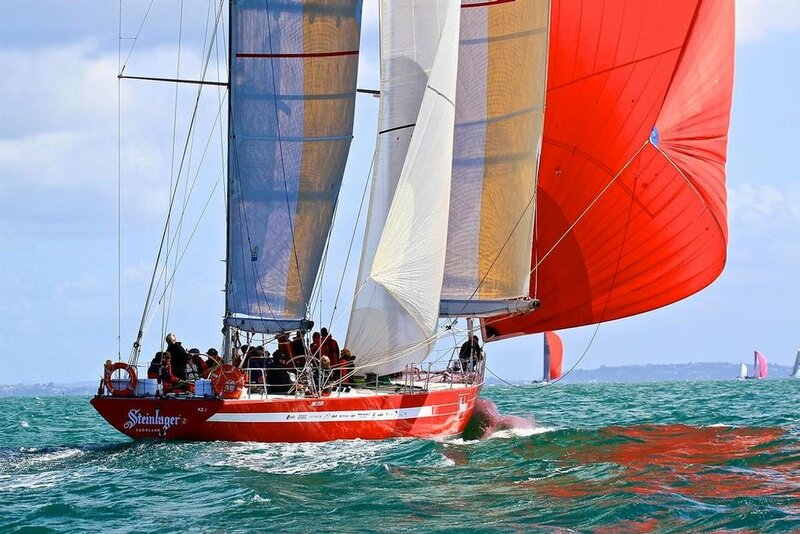 Steinlager 2 and Lion New Zealand were raced extremely competitively in the past we enjoy continuing to race these yachts. Our professional crew are well experienced in inshore and offshore racing, so will guide your team to a competitive, yet very enjoyable experience on the water. Yacht Clubs, Conservation Groups, whatever club you belong to, The New Zealand Sailing Trust can design a sailing trip for your group. You can book our vessels and crew to compliment and add to your programmes, we are happy to help cater to your clubs interests and objectives through sailing adventures and journeys. For further information about Chartering Steinlager2 and/or Lion New Zealand please contact us we would love to talk about you next sailing experience.